A new one-dollar coin series is expected to launch early next year. 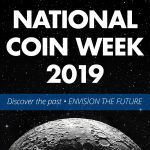 Initially introduced to Congress in 2016, the American Innovation $1 Coin Act became law Friday, July 20th, with President Donald Trump’s signature. The statute received bi-partisan support. 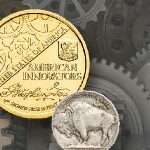 State by state, the new ‘American Innovation’ Dollar Series will honor American innovations and the pioneering efforts of an individual or of a group. These new dollars will be struck just for collectors, using the same copper-manganese alloy that gives the Presidential dollars their golden hue. 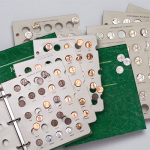 The “innovation dollar” joins recent $1 uncirculated coins such as the Native American dollars – minted after 2011 for numismatic sales – and the Presidential series, released between 2012-2016. 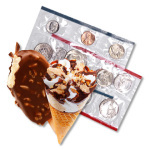 The U.S. Treasury will determine the quantities struck. The reverse designs will represent specific innovations, innovators, or groups of innovators for each of the 56 states, territories and District of Columbia. 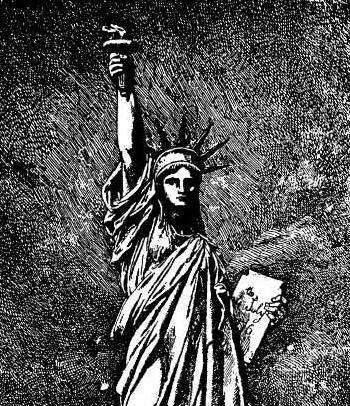 The obverse will feature a dramatic likeness of Lady Liberty. 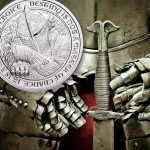 The new coin will have edge-incused inscriptions for the year of issuance, mint mark, and the Latin words e pluribus unum, in similar fashion to the Presidential and Native American dollar coins. Collectors may also receive a bonus coin! The U.S. Mint has the option to strike an introductory dollar in 2018 – a year before the series officially commences. It could feature the likeness of President George Washington’s signature on U.S. Patent No. 1, shown. 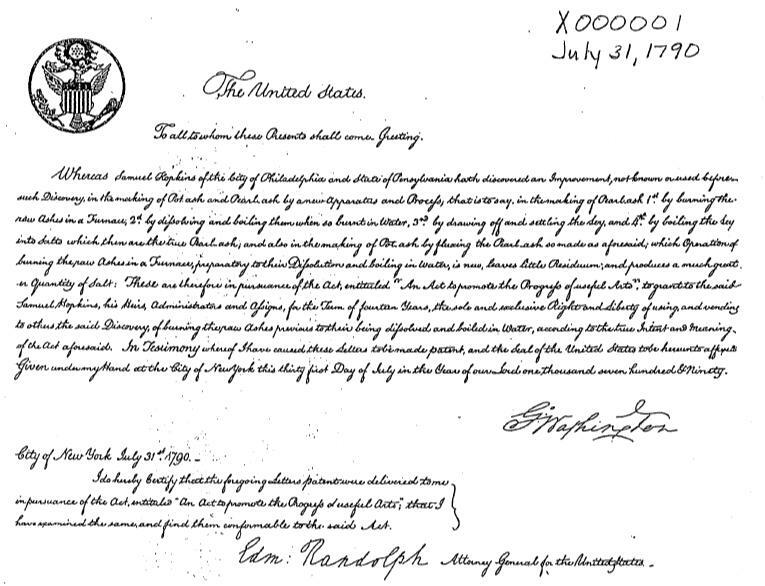 This was the nation’s first patent certificate, issued to Philadelphia-based Samuel Hopkins in 1790 for his invention that improved the making of pot ash and pearl ash for the production of soap. The innovation series will then follow the order in which all 56 states and territories ratified the U.S. Constitution. 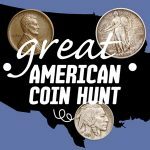 Four coins a year are anticipated, beginning in 2019 with Delaware, Pennsylvania, New Jersey and Georgia. The series is projected to last 14 years, ending in 2032. The release schedule is available at Littletoncoin.com, and will be continually updated as each release date is announced. What invention, creator, or group of visionaries would you like to see represent your state? Let us know in the comments below! 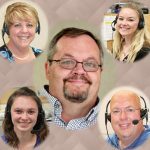 The next BIG THING: Littleton Coin Company's Virtual Albums! 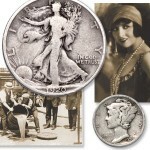 Discover 9 Major Numismatic Firsts!